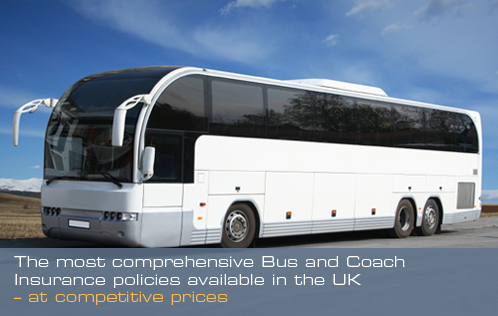 Bus and Coach Insurance » Blog Archive Exciting news – New client BEDROAM are on board! For those of you that don’t know ‘BEDROAM’ has featured on George Clarke’s Amazing Spaces on Channel 4. This is a coach that has been converted specifically for Ollie Kemp, a competitive motorbike racing enthusiast. He wanted somewhere for him and his friends to sleep comfortably and close to the racing circuit. With many other additional benefits such as onsite luxury toilets, showers and an adaptable enclosed space to work or relax. Ollie Kemp thought of the idea following a serious racing accident. Whilst in hospital, he started looking through various magazines and an article featured in a caravan magazine caught his eye and sparked the BEDROAM® concept. From past experience, Ollie was aware of the difficulties in locating suitable accommodation whilst participating in races across the country. The need to be close to the event, his expensive racing equipment, and getting a comfortable night’s sleep proved a problem for him. After many nights sharing the back of his van with his bike, he decided to make BEDROAM® a reality. Ollie kindly sent us this following testimonial…. ‘’Being a new company and starting a new idea is difficult enough so when trying to find insurance, things weren’t straight forwards. I had a limited time scale and a tight budget, other insurers refused to provide cover due to the complexity and concept of what I needed to cover. Steve at www.busandcoachinsurance.net was the first person to show interest and provide me with some options. Bus and Coach Insurance are thrilled to be able to help provide Ollie with a competitive quote and great service. For more information call us on 0800 980 3425 to speak to one of our team of experts.